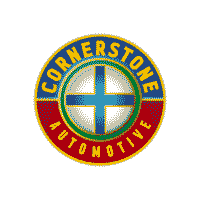 ***LIFETIME WARRANTY is standard equipment**. 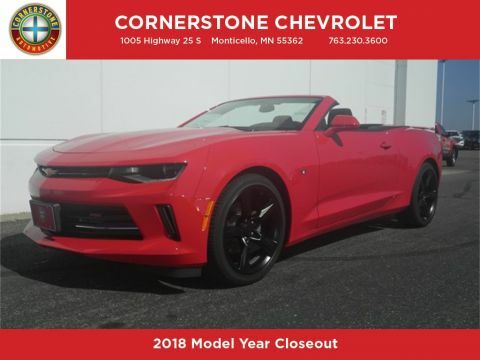 Ceramic Matrix Gray Metallic Priced below KBB Fair Purchase Price! 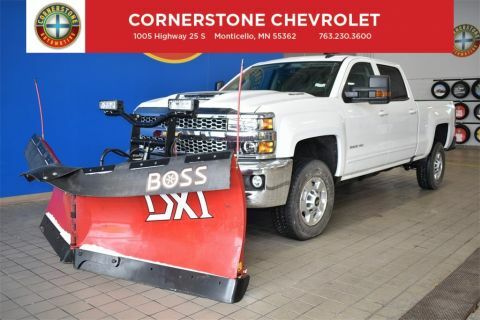 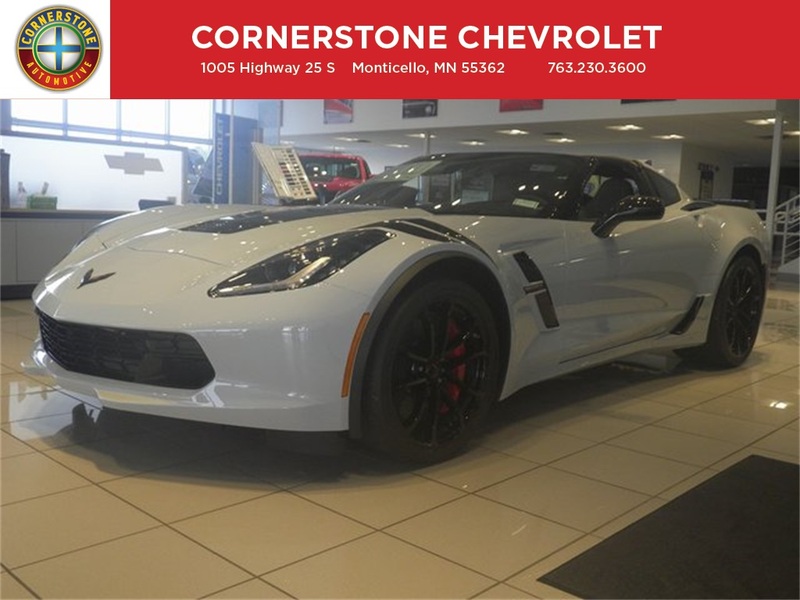 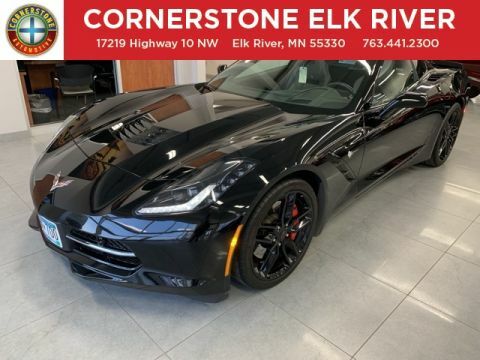 2019 Chevrolet Corvette Grand Sport 2LT 2D Coupe RWD 8 Speed Paddle Shift with Automatic Modes 6.2L V8 Z07 Suspension w/Magnetic Selective Ride Control.